Customer Service eLearning & Onsite Training Customized Engaging Customer Service Training Do These 3 Things and I Promise, You Will Earn Customer Loyalty. Pinky Swear. Do These 3 Things and I Promise, You Will Earn Customer Loyalty. Pinky Swear. It turns out I am pretty amazing in the kitchen. 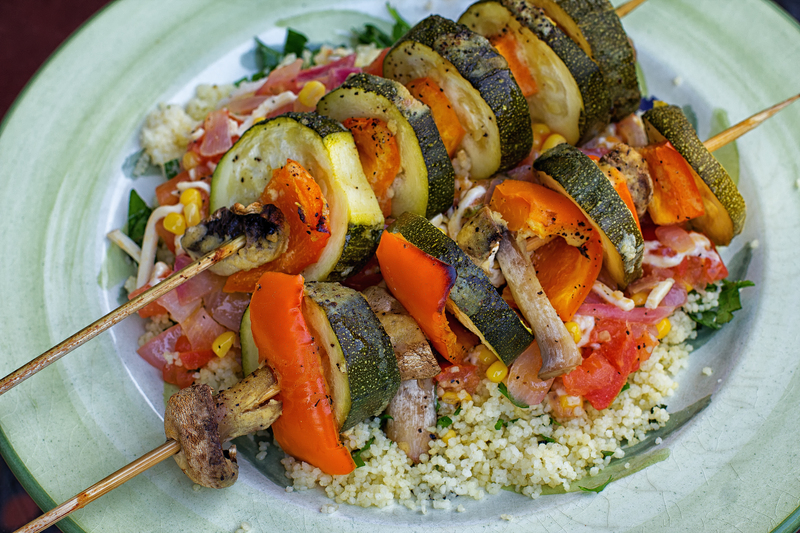 A few weeks ago I made caramelized veggie skewers with herby couscous. It was good. Like, slap your mama good. Most of my life I was just okay in the kitchen. I didn’t get complaints, but I didn’t get a lot of compliments either. But that all changed when I found Hello Fresh. 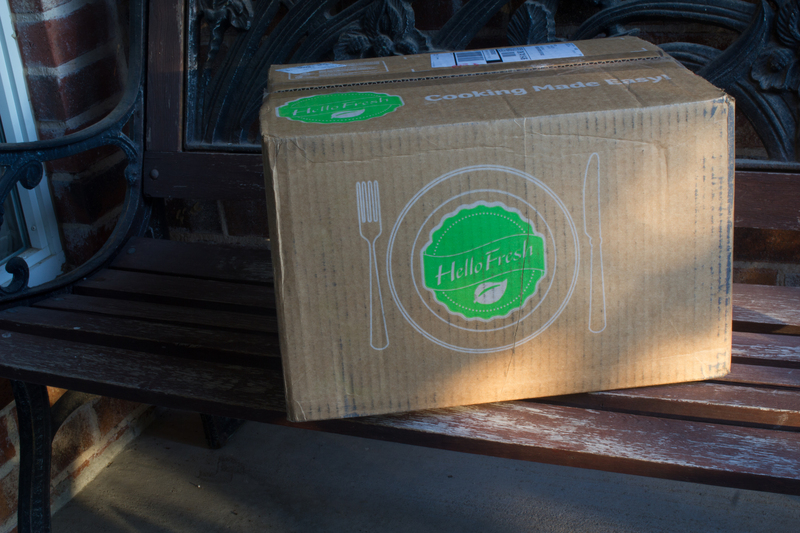 More about Hello Fresh in a minute. If the customer gets their needs met, the company is easy to do business with and the customer enjoys the experience, the customer is likely to be loyal. Not only loyal, but they are likely to share their experience with a friend, colleague or family member. So, about Hello Fresh. My husband got a $40 off gift card from Hello Fresh when he ordered athletic outfits for our son from Eastbay. I know, a food service gift card from an athletic store. But anyway, he gave me the gift card and I placed my first order with Hello Fresh. I will use HelloFresh.com as a discussion topic for how to achieve customer loyalty using my 3 points from above. My order below will not flow with the above and that’s okay. Signing up was easy. With one click I was able to select the vegetarian option. And the following Thursday, a box of recipes and perfectly proportioned ingredients for vegetarian meals was delivered to my door. The service experience so far was easy. The recipes are step-by-step, include graphics and are easy to follow. I signed up for weekly meal delivery, but I can’t really get meals weekly because of business travel and occasional vacations. When I need to pause meal delivery, all I have to do is click a button on the Hello Fresh app or website that says “pause.” It takes like 2 seconds. Easy as pie. 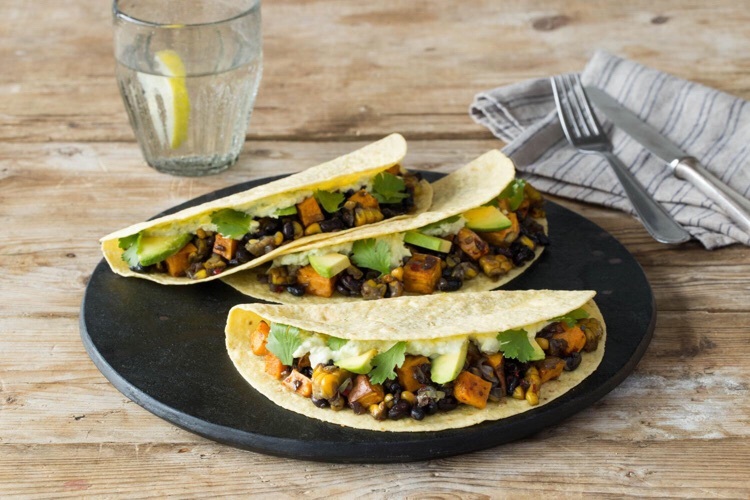 My goal, or need, with this company was to prepare healthy, gourmet, jaw-dropping good vegetarian meals for my family. I also wanted to reduce the number of times per week we eat out and I wanted to spend less time at the grocery store. 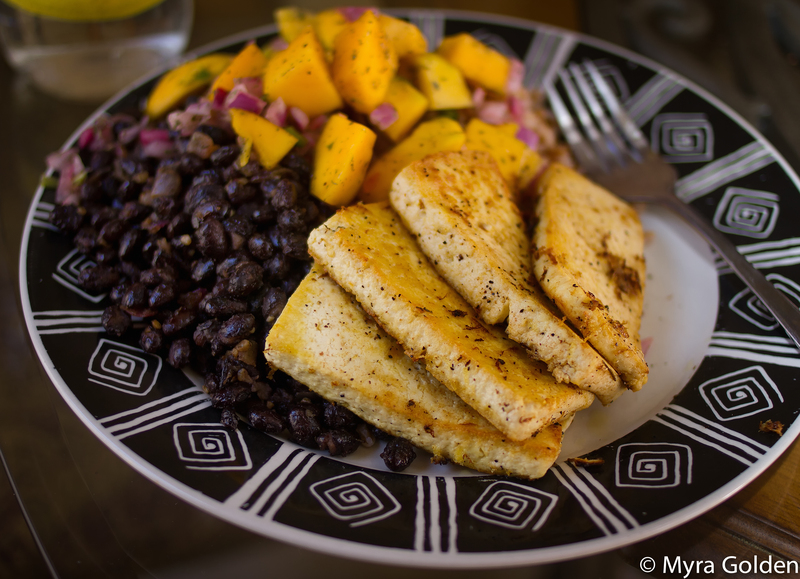 Since I’ve been getting meals from Hello Fresh, we almost never eat out. I only have to pick up a few items at the grocery store weekly. My goals and needs were 100% met. 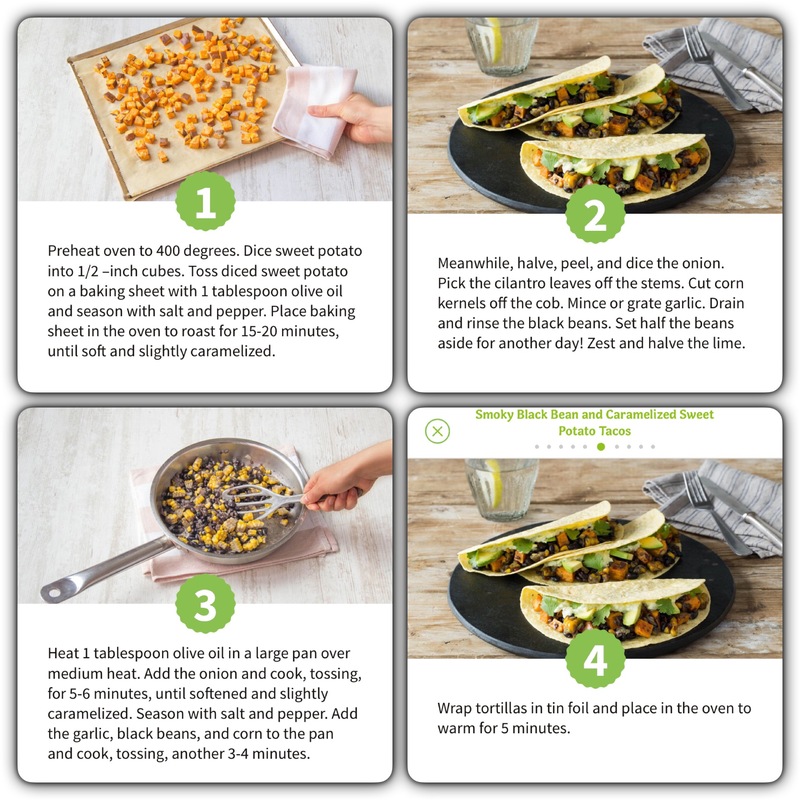 Was my experience with Hello Fresh enjoyable? Oh my goodness, yes! 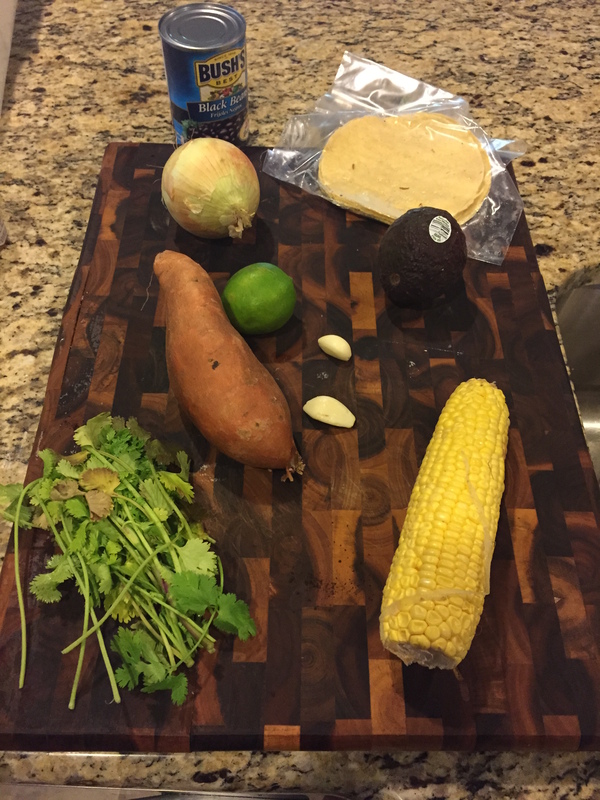 Hello Fresh sends me easy to follow recipes, all of the ingredients, and because the ingredients are perfectly proportioned, there is no waste. I enjoy not having to go to the grocery store as often. I enjoy not spending much money eating out. I enjoy cooking gourmet meals that satisfy my husband and result in lavish compliments. I enjoy the experience of cooking. It’s like creating art for me. Seriously. Previous Previous post: A man without a smiling face must not open a shop.